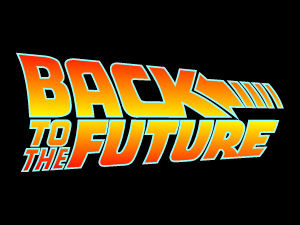 Should Back to the Future Come Back? Yes! in Back to the Future 4!